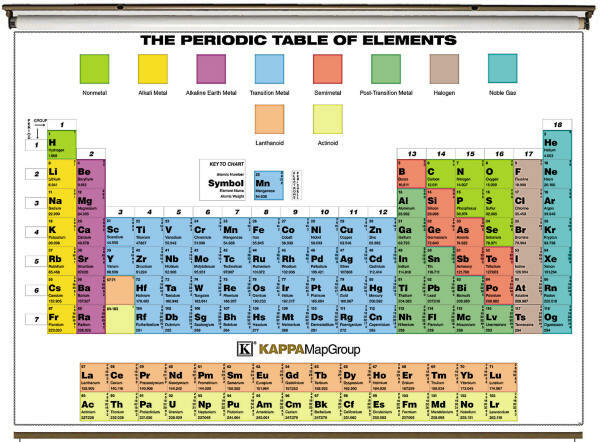 Durably laminated classroom wall map measures 64" x 45". It is easy to read, printed on tough non-tear material, brightly colored, and is markable with dry erase or water soluble markers. Mounted on heavy duty spring roller, the wall map is offered with or without steel backboard. Desk map (30 pack) measures 17" by 11" and is also markable with same markers.